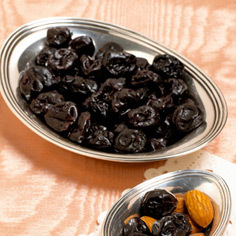 A combination of luscious all-natural fruit favorites exclusively from Meduri. 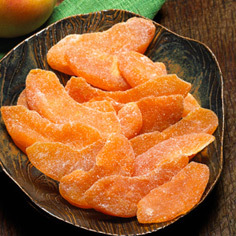 Harvest Pride® peaches from Chile and Sweetglow® apricots and pears from California, Montmorency cherries and Granny Smith apples from the Pacific Northwest. 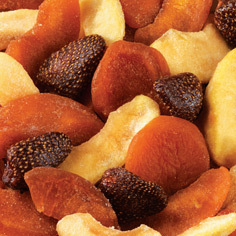 Each fruit is prepared in small batches to retain its distinctive flavor in this delicious mix. 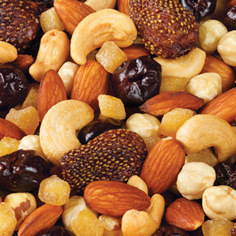 Try our 6 Ounce Sampler Packet perfect for snacking.